Classic: Place any where you want. Perfect plant stand gift for gardener and it is a great home decor. Classic and elegant. 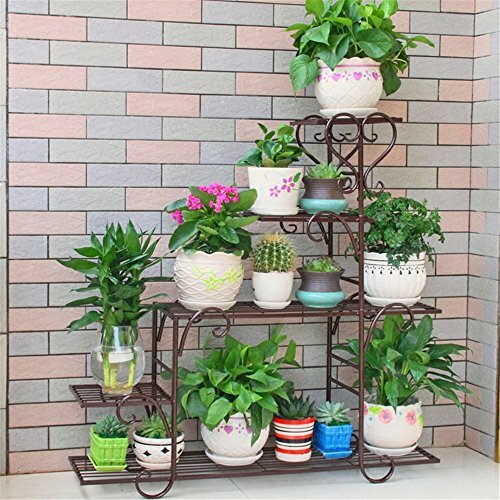 Beautiful planter stand can be displayed in your living room, balcony,terrace,and outdoor garden. Space saved. It stands well off the ground so gives plenty of room for the plant to develop without touching the ground. If you have any questions about this product by GAW Decor, contact us by completing and submitting the form below. If you are looking for a specif part number, please include it with your message.